1. 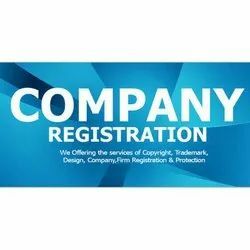 Incorporation of Private, Public and Foreign Companies and establishing a branch office, a subsidiary and a joint venture of a foreign company/foreign business entity. 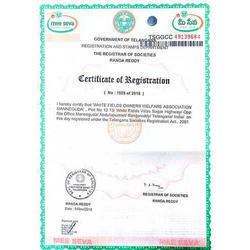 We'll help you apply for all the Govt Registrations for and forms you need. Once you take the important step of starting a venture, the first crucial step is to register your business under the right statues and department complying with the central and state authorities. Cherukuri Business Consultants (CBC) can incorporate a One Person Company in 20 to 30 days, subject to ROC processing time.